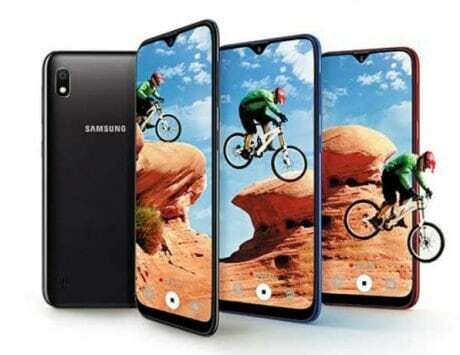 Samsung is expected to release the Note 10 flagship smartphone in two sizes – the Galaxy Note 10 and Galaxy Note 10 Pro. Both will have different screen size, battery capacity and different camera setup. 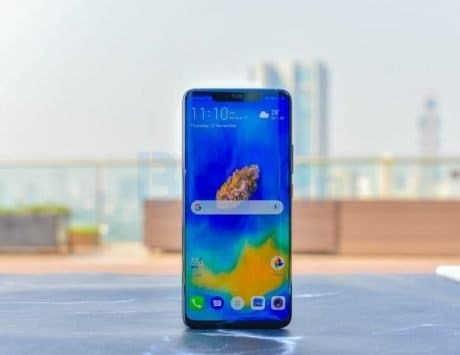 The Samsung Galaxy S10-series has been doing well since its launch and now all eyes are on the Galaxy Note 10 that is expected to launch sometime in August this year. 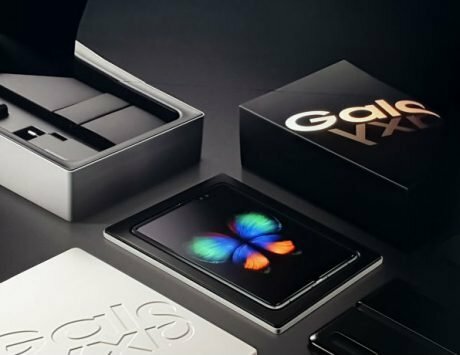 A previous report hinted that the Note smartphone will have four models – two LTE and two 5G variants. 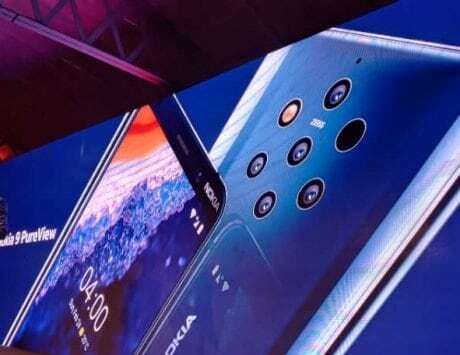 Further, there will be two different sizes – each having different screen size and slightly different camera setup. Now, according to reports, Samsung may call the larger model as Galaxy Note 10 Pro. The piece of information comes from leakster @UniverceIce who has a good track record when it comes to leaks and rumors related to Samsung. Now, for years, Samsung has used “+” moniker for larger models – Galaxy S8+, Galaxy S9+ and Galaxy S10+. However, if the report is true, this will be the first time Samsung will go for “Pro” moniker. As SamMobile previously reported, the Galaxy Note 10 devices will carry model numbers – SM-N970 and SM-N975. 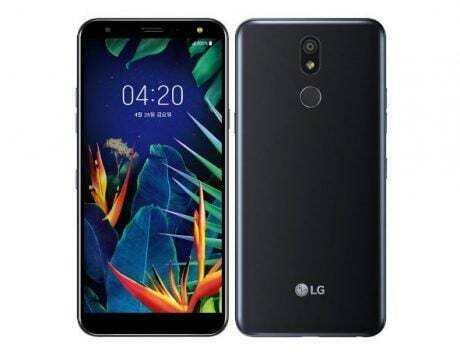 Similarly, the model numbers SM-N971 and SM-976 could be the model numbers for the 5G variants. 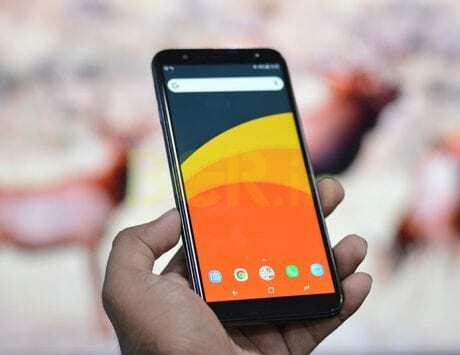 The compact model will come with 6.28-inch display whereas the larger model will come with a 6.75-inch display, the report states. Also, the camera setup will be different on both models. 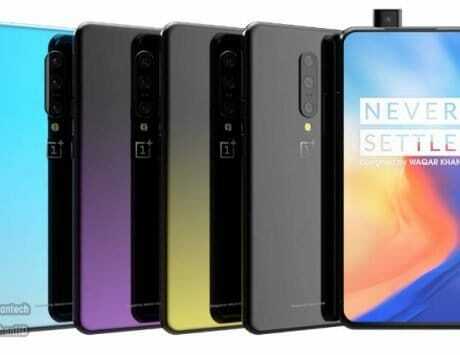 The smaller model is expected to come with Galaxy S10-like triple camera system, whereas the large model could come with Galaxy S10 5G model-like four cameras at the back, where the fourth will be a ToF depth sensor. With the Galaxy Note series, Samsung has typically targeted power users. While the “+” models in S-series offer bigger display, larger capacity battery and more RAM, will Samsung changing the naming to “Pro” mean some additional features? 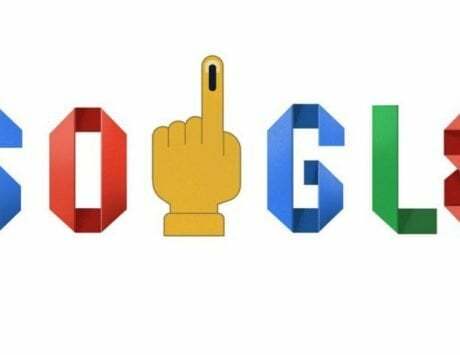 If yes, it could help differentiate it from the smaller variant. 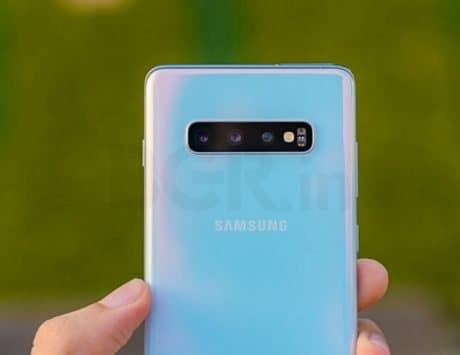 Could we be seeing different camera modules on the Galaxy Note 10, like the higher resolution 48-megapixel sensor or Huawei P30 Pro like periscope zoom lens? 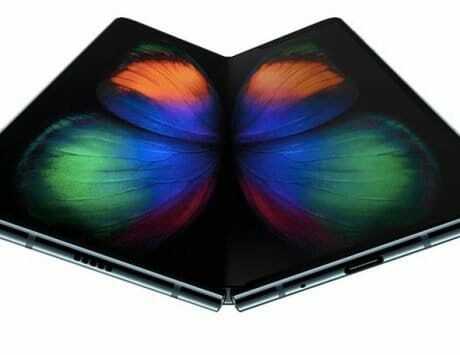 Well, we nearly have four months for the Galaxy Note 10 launch, and as we get closer to the launch, more details are expected to pour in.